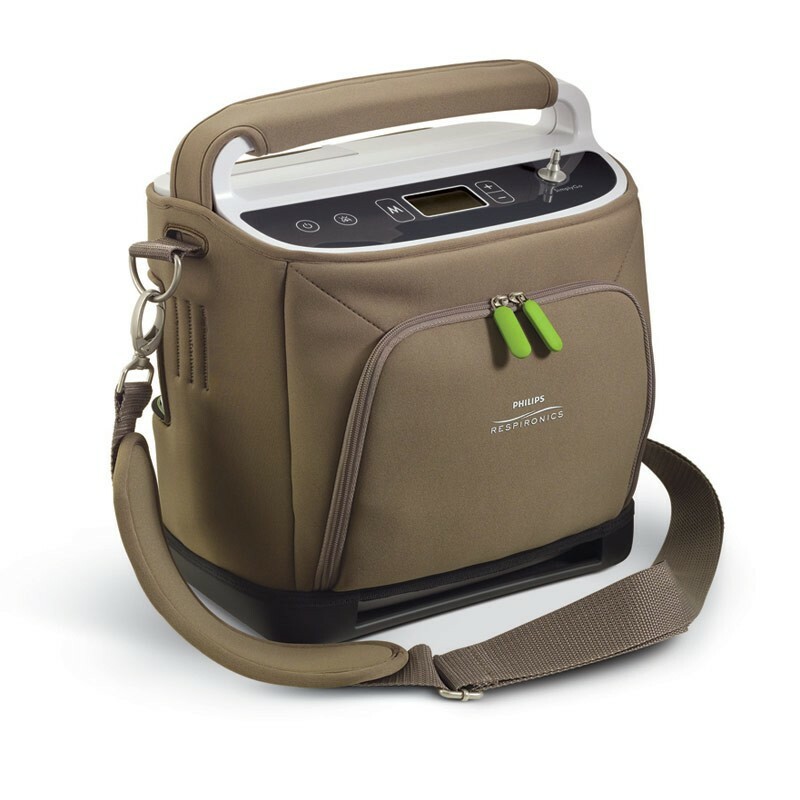 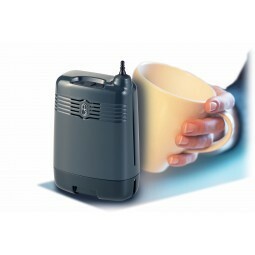 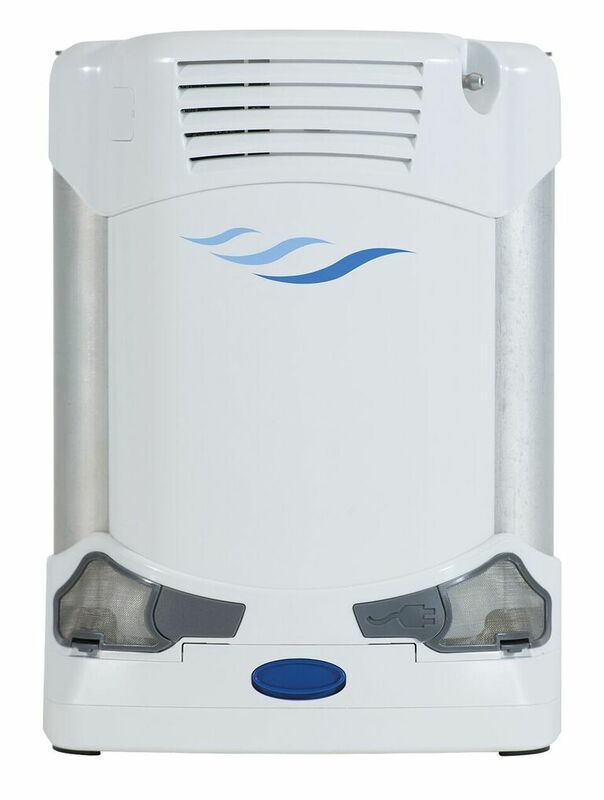 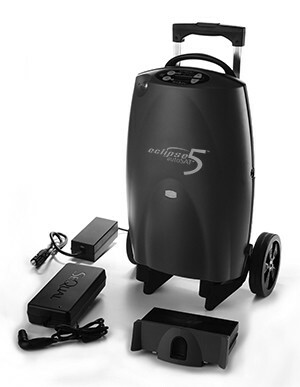 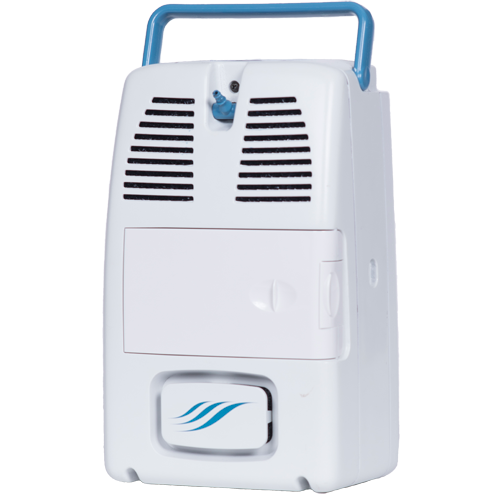 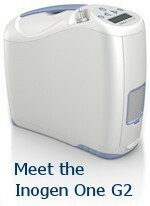 Portable Oxygen Concentrators (POCs) are a miniature version of the home concentrator, and can be run from a DC power supply or internal batteries. 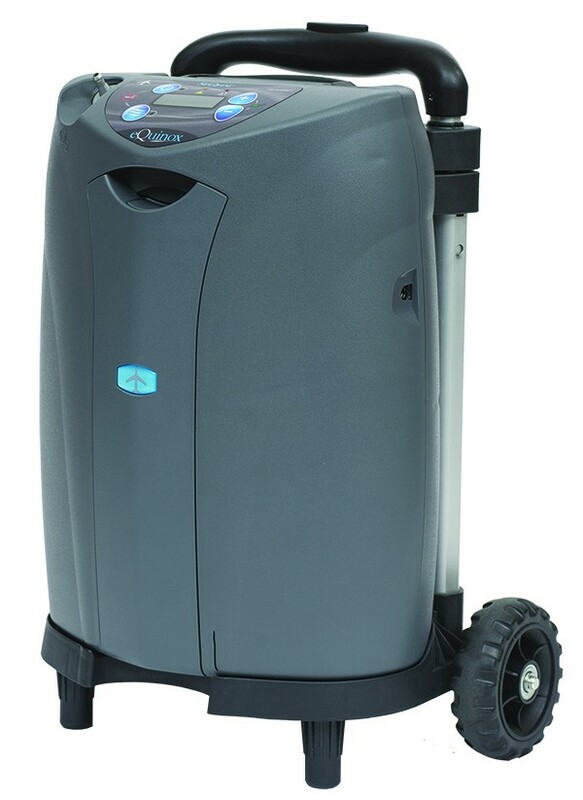 POCs have revolutionalised the oxygen industry by offering patients more mobility and freedom. 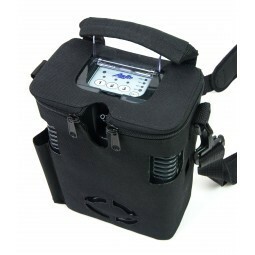 They are not limited to the amount of oxygen they can supply, making POCs ideal for use on long-haul journeys. 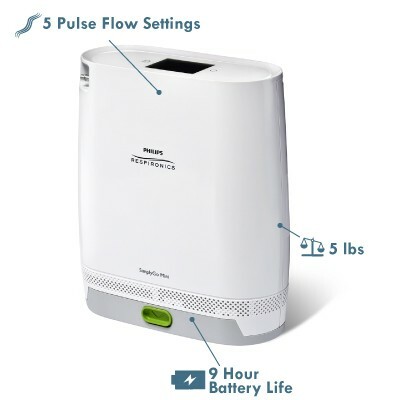 POCs now allow oxygen users to live a better lifestyle. 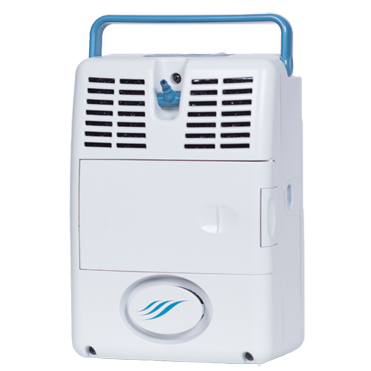 Our portable oxygen and medical oxygen range of machines is supplied by leading manufacturers, and is NHS-approved – the range also meets all international manufacturing standards, including CE, ISO:13485 and ISO:9001.